Rambleña is the sound compositional outcome of a larger project between LxLxL and Juanjo Palacios. The project intended to perform a audiovisual synthesis that explore ways to visualise and sonify a craftsmen industry in la Rambla, Cordova, southern Spain. This small town in Andalusia is well know by its artisan production of ceramics an pottery. 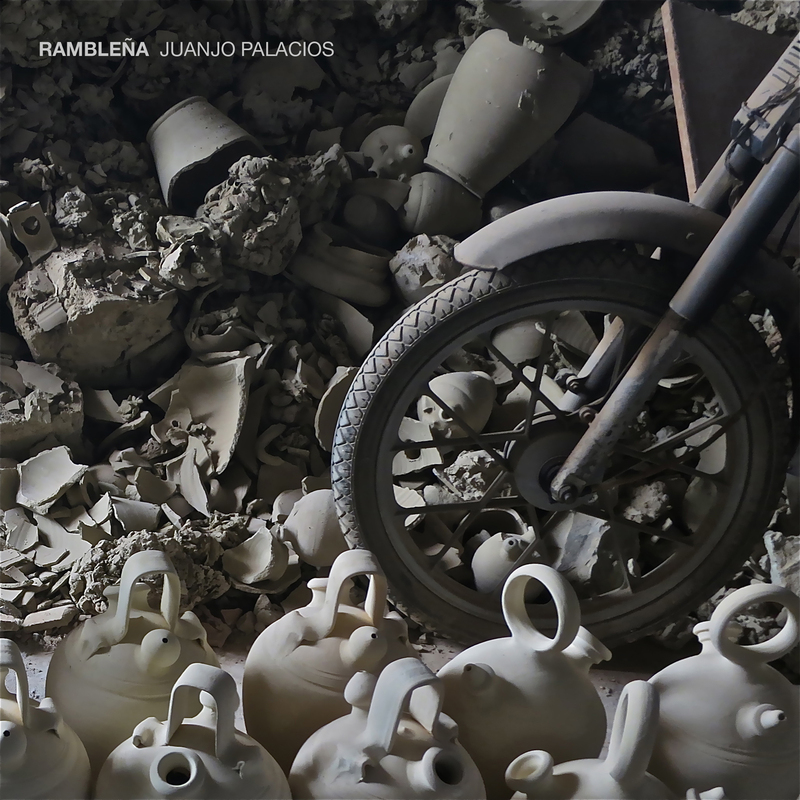 Commissioned by the Craft Potters of La Rambla and the arts festival “Aptitudes 2012”, Palacios and LxLxL developed a framework in which sound and visuals presented a interpretation and dramatisation of the traditional artisan ceramics industry. Part of this synthesis can be seen at the video below. This was presented at the Ceramics Museum of la Rambla the past 2012, presented as a audiovisual show. From the compositional point of view, the work flows between two main lines of narration or representation. First there is a omnipresent composition based on arranged string lines that subtly evolve and drags us through the pottery craft adding an uncanny feeling of drama. This type of sonorities merge down in strange forms with the field recordings gathered during the residency program at la Rambla. Those, are captures of steps of the artisan’s process of work and different workshop sounds. Those scenes, sort to speak, are veiled down by the string lines, sometimes allowing them to uncover the sound source some times not. The three pieces can be heard as three movements in which the same musical phrase is repeated conforming a compacted sound composition that gives us an anchor point in which to hold on. Finally maybe we could say that this is another way to present field recordings, using them as not the center part of a compositional process if not as elements of anchorage to a wider story not forgetting something that is rather bold and not to be taken lightly: the sense of show, performance and dramatism that music can provide and sometimes in certain areas such as field recordings is hard to hear. Even though, there is always, in the whole listening experience, a sense of strangeness, an uncanny feeling that something is not right a mismatch, a maladjustment that asks us to listen it again to uncover what’s going on with this two musical worlds colliding inside the pottery workshop. This composition is part of an audio-visual work done wth LxLxL commissioned by "Aptitudes 2012" in collaboration with the Ceramic Craftsmen Association of La Rambla, Cordoba (Spain). Arranged and composed between September 2012 and March 2013. Composition, field recordings: Juanjo Palacios. Field recordings on track "Parte III" by Juan López López. Rambleña by Juanjo Palacios is licensed under a Creative Commons Reconocimiento-NoComercial-SinObraDerivada 3.0 Unported License. Creado a partir de la obra en http://archive.org/details/at061Lauki. Permissions beyond the scope of this license may be available at http://www.audiotalaia.net.